HostingFuze network offers colocation with immediate availability in DataCenter Voxility IRD Bucharest, Romania. We can have you setup in one of our facilities the same day you order service. Within our facilities, Voxility can provide you with a connection to the Internet via Gigabit (1000 Mbps) Ethernet or 10 Gigabit Ethernet or you can choose from one of the many different Internet Networks or Carriers with diverse fiber into the building. 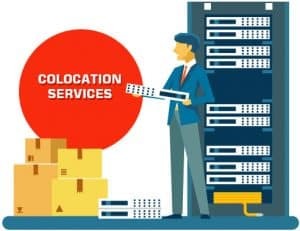 Voxility IRD is strategically located between the two main interconnection datacenters in Bucharest, at just few hundreds of meters away. A service provider hosted in this location can interconnect simoultaneously through standard Cross Connects with all networks in NXData-1 and NXData-2 along with all companies already present in Voxility IRD, including Interlan, the largest Romanian public Internet Exchange. Voxility IRD offers a good value for large servers deployments. HostingFuze Network is the voxility reseller service at the lowest prices on the market!